Wow, we had a terrific weekend! The first two days it was just me and the kids with Papa. I wrote in brief 500-word stints and got about 5K in two days on Billionaire #2. I helped cook meals and did clean up duty while the kids rode horses. They rode about ten miles a day, believe it or not. 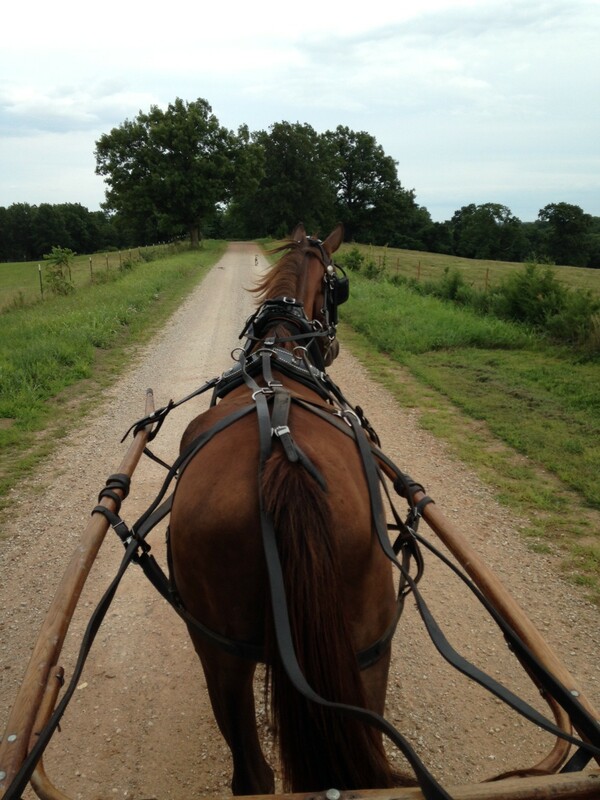 We also took a super nice buggy ride. That brown horse, Smoke, might look narrow and skinny, but that little fellow can PULL. He hauled five of us and two dogs at times (there’s a huge Great Dane that gave us a little trouble, and KoKoKoNa hurt her pad–she’s not used to gravel roads) without pause. One hill had him digging in, sparks flying, and he wasn’t even breathing hard when we got back. The weather was perfect and so very rare for the middle of July. Not too hot, not too humid, a very nice breeze on the back deck while I worked. Molly arrived Friday night and we talked and talked and talked with Dad and Princess on the back deck. Saturday morning we got up early (which is super rare for us!) so we could have a once-in-a-lifetime opportunity: a personal tour of the Harris-Cox Plantation, which is in our home town. I drove by that plantation every day until I left home and always loved that house. 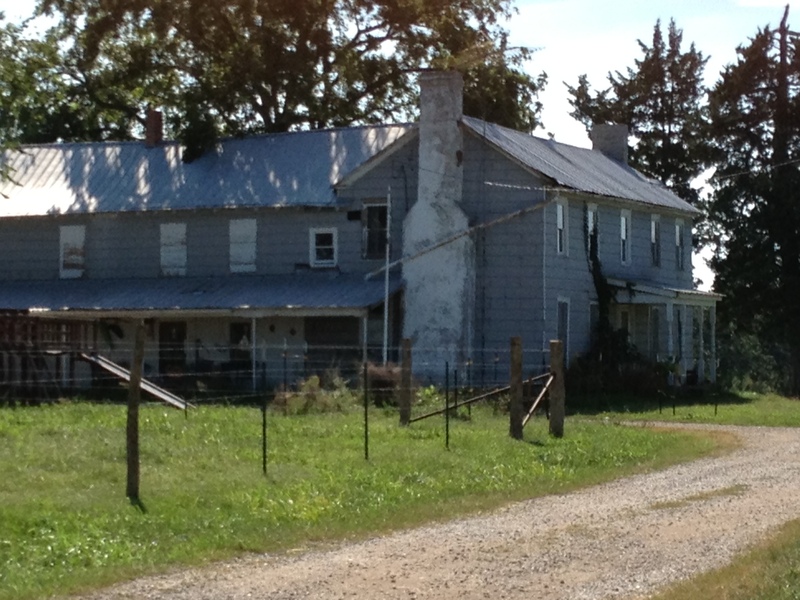 I made up stories about it in my head and ate up all the gossip about “Slave Manor” as locals called it. I never dreamed I’d actually get inside it. Molly and I are co-writing a incredible story about this plantation. Part fact…but mostly twisted legend and made up fantasy that we absolutely love. This is our story. Every crazy wonderful thing we both love. I’ll share more about this plantation with lots of pictures and lore in the days to come. Amen, Sis. This story is just all of our beloveds. I love it. And that was such an amazing weekend. Just… beautiful. Sounds like a fabulous time. Can’t wait to see what the two of you write!